Rare Living/Working Space in the middle of Downtown Fairhope. 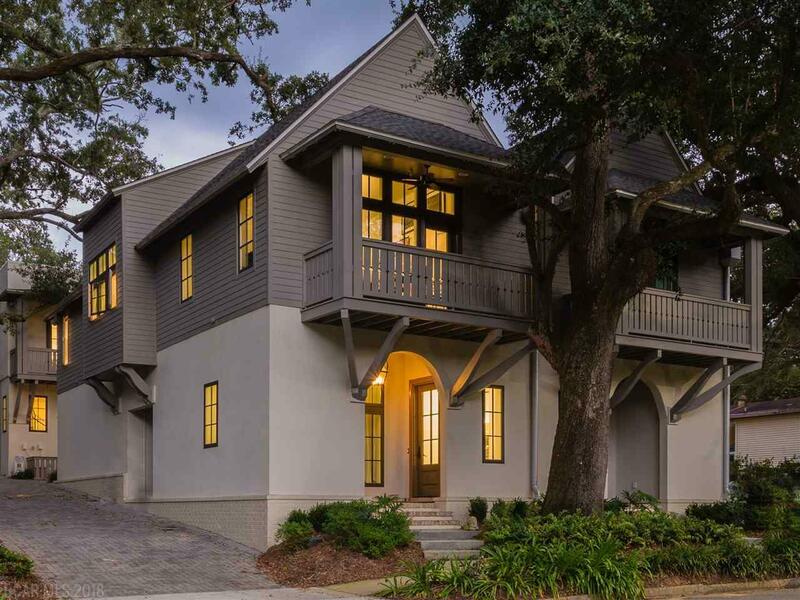 Beautifully designed by Robert McCown and settled among 100 year oaks. Custom built with superior details & finishes. The ultimate in location & design. Upstairs, you'll find a spacious open floor plan including kitchen, breakfast bar, living room and dining room. Fabulous master suite and laundry room also located on upper floor. Downstairs, a guest room/suite with option of office or studio space. Buyer and/or buyer's agent to verify all measurements and dimensions.